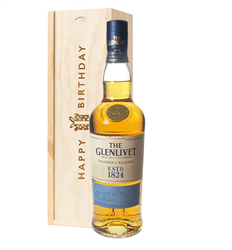 Looking to send a gift of a great Scotch Whisky, then look no further. 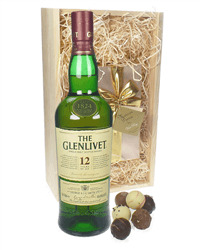 We stock a great selection of Glenlivet Whisky gifts from single bottles to Whisky and chocolates and many more. 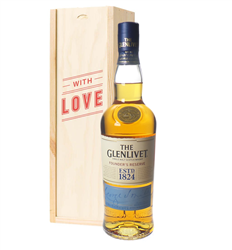 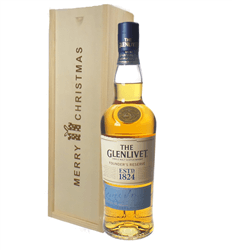 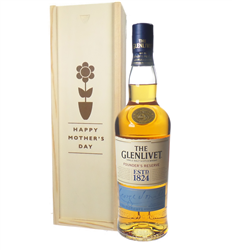 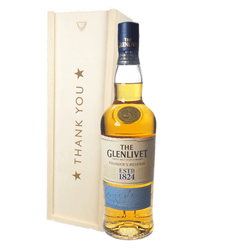 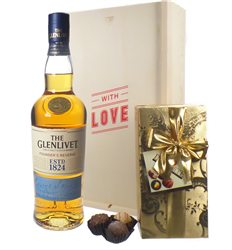 We stock Glenlivet Whisky Gifts and you can arrange to have the gift on a date of your choice. 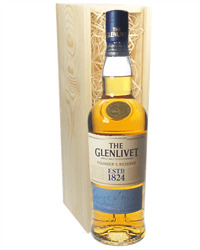 The Glenlivet has been in production since 1824 and has a long creamy and smooth finish to it.